Possehl Electronics (Malaysia) Sdn. Bhd. 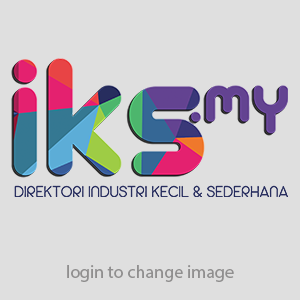 Anda di sini: Home / Directory / Possehl Electronics (Malaysia) Sdn. Bhd. Manufacturer of electrical contacts, hybrid terminals, lead frames. No. 2 & 4, Jalan PM 4, Taman Perindustrian Merdeka, 75350 Melaka. Repair of wire drawing dies.